Spread over 75 acres of beautiful countryside, the Museum of East Anglian Life aims to challenge the way people think about East Anglia, its landscape and its people. The 40,000 objects in its collection look at how day-to-day life in the area has changed over time, with a strong focus on the region’s agricultural history. Farming and food production has always been an important part of life in East Anglia. This means it is an important story for the museum to tell. In 2016, the Museum of East Anglian life developed plans to create a Heritage Farm at the museum. Plans include a creating new orchard, returning rare local heritage breeds (including a Suffolk Punch Horse, Black pigs and Red Poll cows) to the farm, farming food crops to show where our food comes from, building a working barn that can also double as an education centre and improving the displays relating to food production across the museum. Having developed an exciting vision for the Heritage Farm, the Museum of East Anglian life now needed to come up with a fundraising strategy to help make this vision a reality. Apollo Fundraising worked with the team at the Museum of East Anglian Life to help prepare the ground for a capital fundraising campaign. We developed a new Case for Support for the project, together with a series of attractive propositions which could be used to match different interests and donation amounts. The propositions enabled us to develop a Gift Table, helping the team to understand how many donations of different sizes they would need for the project to be a success. We then carried out some prospect research to help identify possible funders with the capacity and motivation to provide large gifts during the private phase of the campaign. 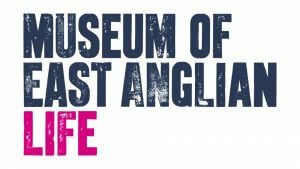 The Museum of East Anglian Life are in the process of delivering the fundraising campaign to create a Heritage Farm. 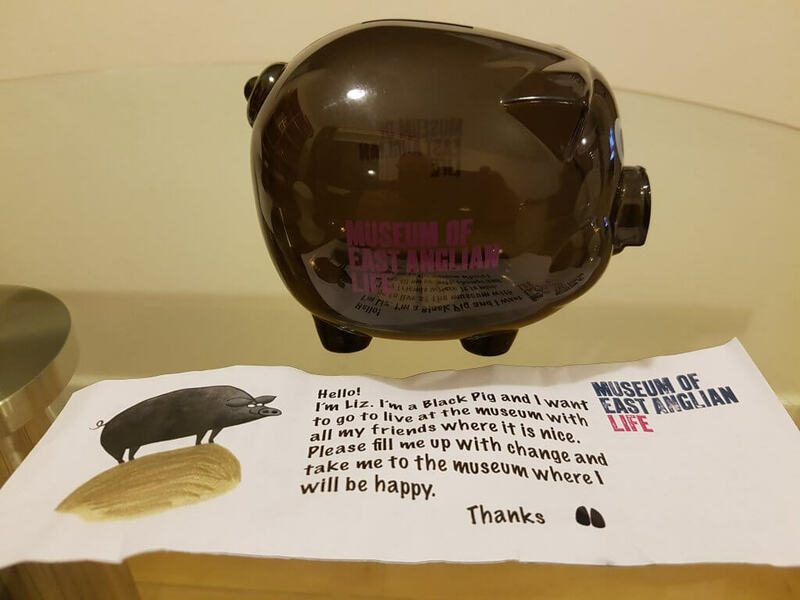 As part of the campaign they have launched an individual giving scheme where visitors can buy or rent a Black Pig piggy bank to help raise money, awareness and local support for the campaign. You can read more about the Black Pig piggy banks here.